If art & music makes your hunger, don't worry! We got you covered! 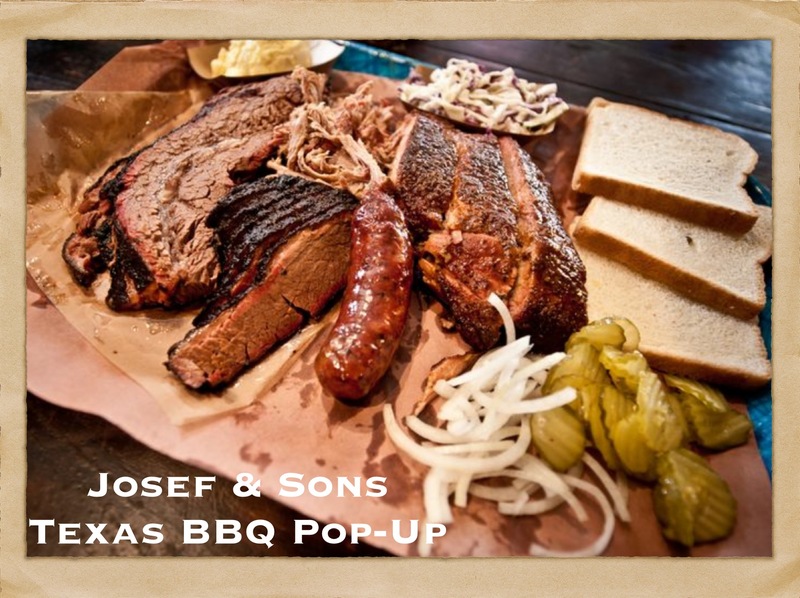 Enjoy Joseph & Sons Texas BBQ pop-up kitchen serving you 7p-midnight Dec 1-4th.